I was working on this great Apex plugin to load Excel sheets with more than 50 columns into the database. And because I had all those great, but secret ideas, to solve all the problems I used a wrapped package to store all the functionality of the plugin. That worked perfect on my development machine, were I release all the code with SQL*Plus or Toad, but not on apex.oracle.com. Error at line 0: PLS-00753: malformed or corrupted wrapped unit. Googling this error didn’t help. Oracle advises to run the unwrapped code and wrap it afterwards inside the database, not much of a solution if you want to keep the source secret. But I found this site, which says: “This only happens if the last character of the wrapped code is at the end of a line.” The solution from that site didn’t worked for me, but I started to play with modifying the source of my invalid package. The APEX of Business Value… or: the Business Value of APEX? 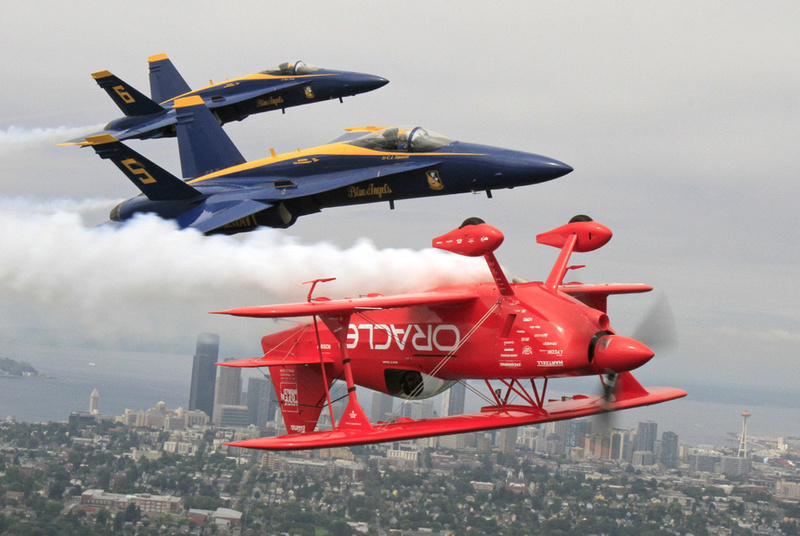 Cloud takes Oracle APEX to new heights! GWPKS_RDCREATE is my unit. Even after running the above block, I’m still facing the same error. Please help.